I've reached the magic milestone of 10,000 Thought i was never gonna make it! If i had 10,000 of those, I'd certainly be happy. Thanks Baron! 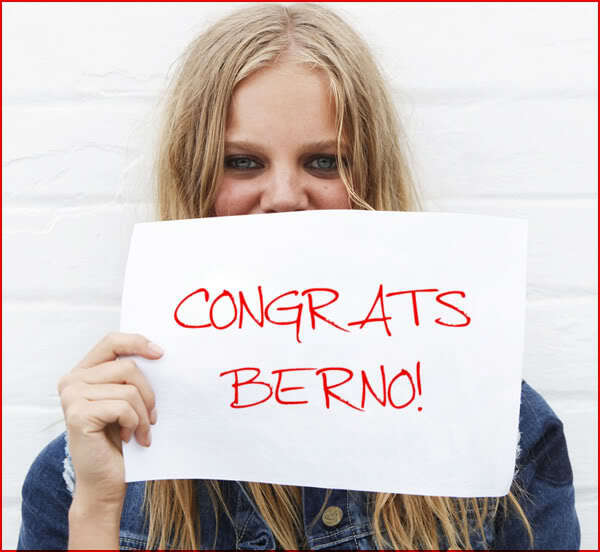 Hey congrats, Berno. I wish I could get you a date with Edita or Marloes for all your contributions..